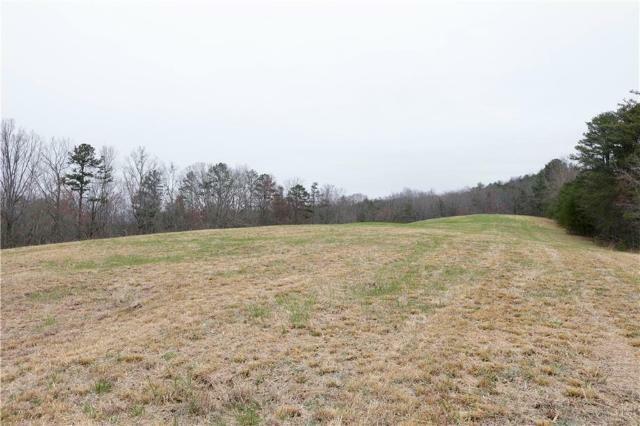 13.67+/- acres is ready and waiting for you! Need more acreage? 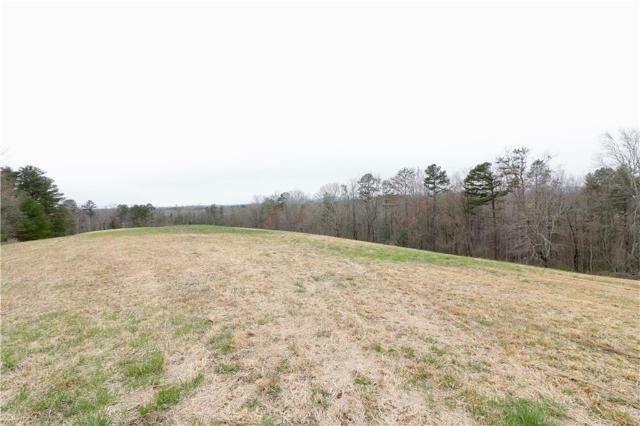 An additional 10.95+/- acres also available - call for details. 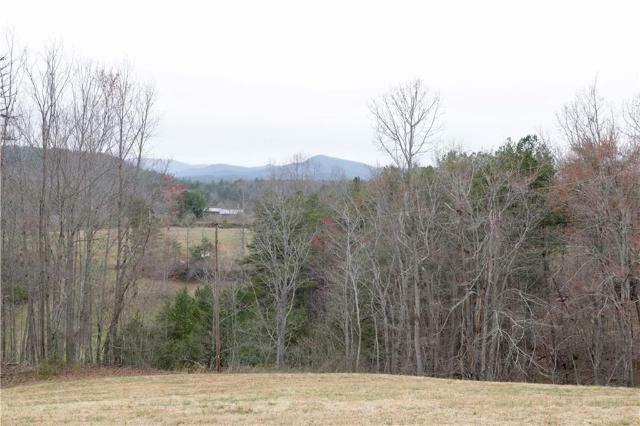 Beautiful cleared homes sites, mountain views and peaceful surroundings! All this and more can be found on Laurel Springs Road in Mountain Rest. 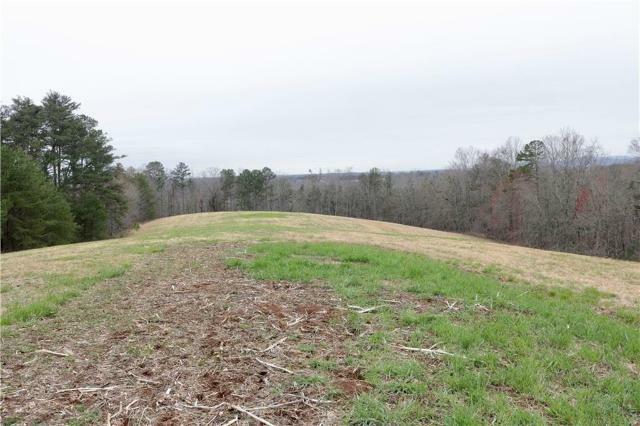 Located a short drive after you turn off Long Creek Hwy, you'll find rolling hills with two pristine cleared sites ready for your dream home. The woods between each site offer privacy from neighbors, but still allow those amazing views to peek through. A lower flat area would make a great garden site, garage location, etc. This property used to be a family orchard, but was cleared once the orchard ceased operation. Wonderful opportunity for a family or group to purchase and have multiple homes, or great for one owner. 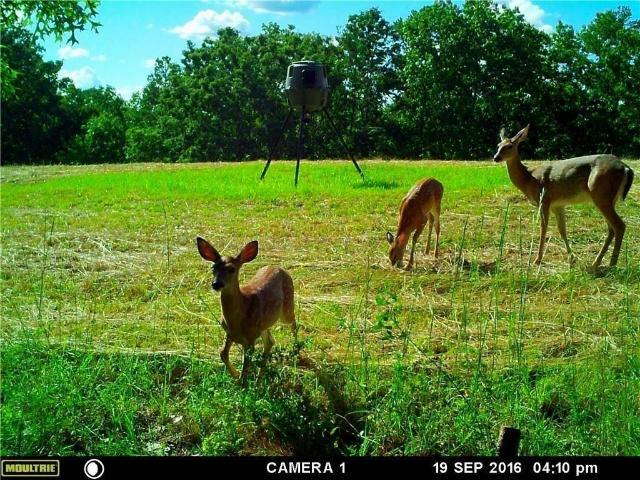 Current owners have seen lots of wildlife on the property - view the pictures of some deer attached to this listing! 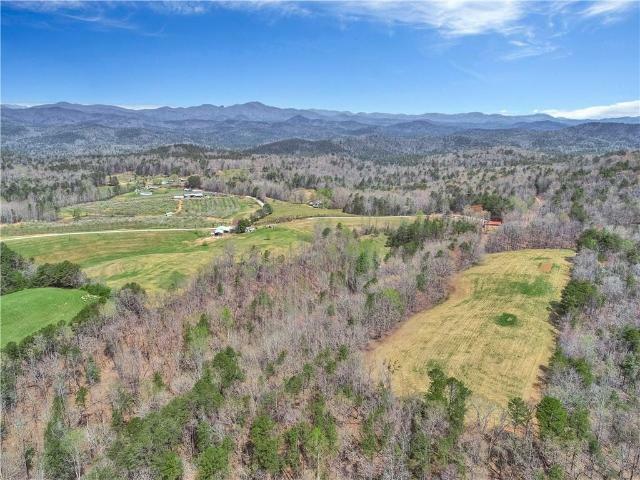 Located not far from the Chattooga river, Wildwater Ltd, Chattooga Belle Farm plus tons of hiking, camping and water fun, this is a beautiful place to have fun. 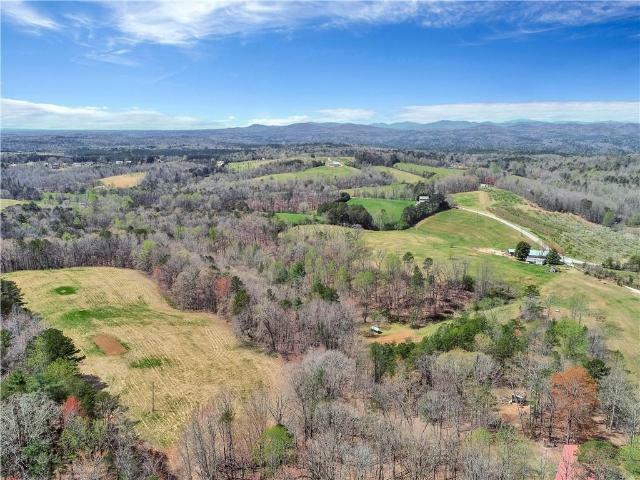 Aerial video of land available as well. Call for your personal tour today!